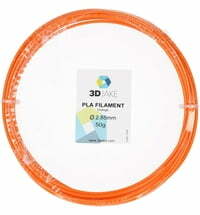 The PLA filament by 3DJake is an easy-to-print filament. 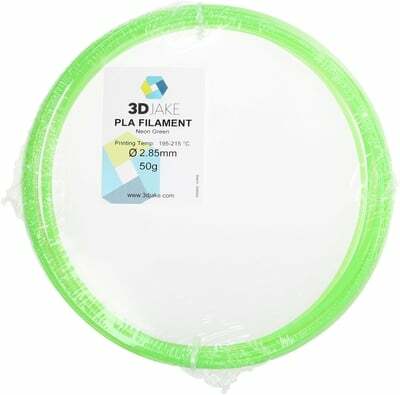 Our PLA filament has been slightly modified to make it perfect for 3D printing applications. 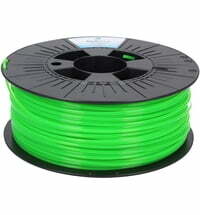 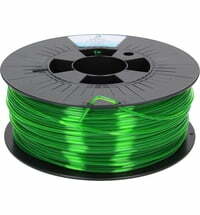 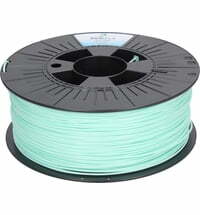 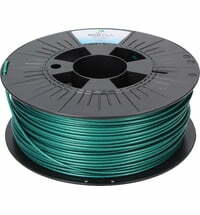 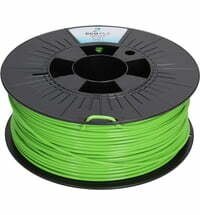 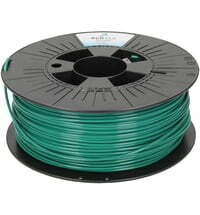 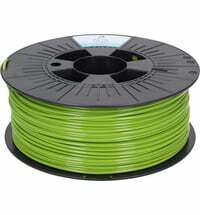 The filament has a minimum shrinkage factor and does not warp after cooling. 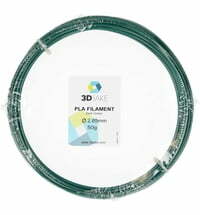 PLA is a bio-compatible material, which is obtained from renewable natural resources. 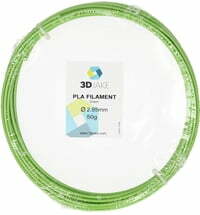 PLA is one of the most popular 3D printing materials due to its properties and good end result. 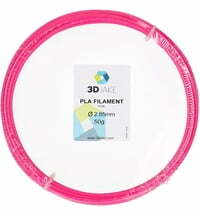 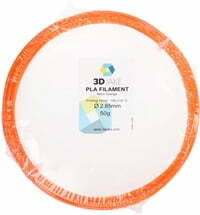 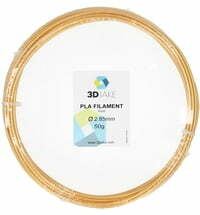 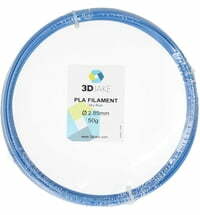 3DJake PLA filament can be used with almost all FDM 3D printers. 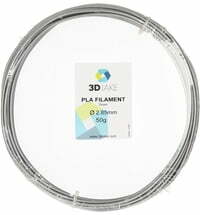 The 3DJake PLA is tougher and less brittle than conventional PLA filaments. 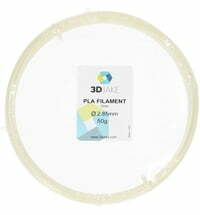 3DJake PLA has an outstandingly good diameter and roundness tolerance, which is necessary for 3D printing. 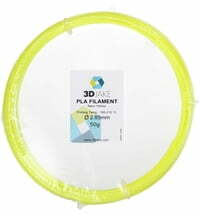 The filament is also available in many colours. 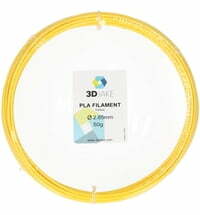 Due to the minimal distortion, the filament can be printed without a heated board. 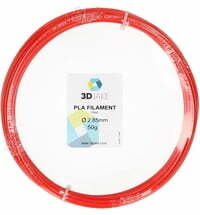 If you have a heated board, the settings can be adjusted to about 40-60 °C. 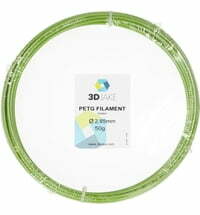 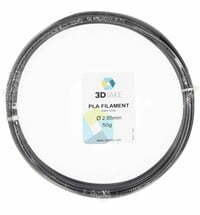 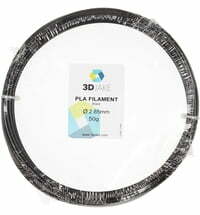 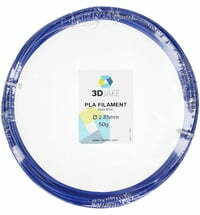 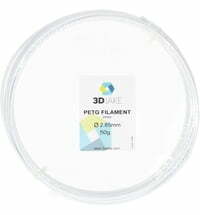 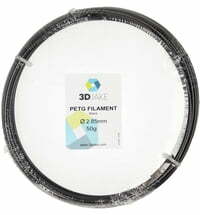 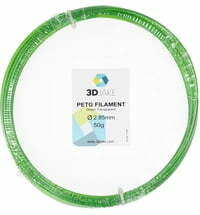 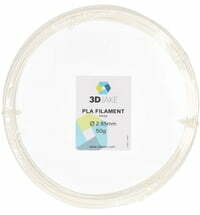 It is recommended to store the filaments in a cool (15-25 ° C) and dry place. 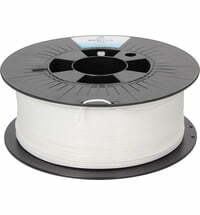 There are no unpleasant odours during printing. 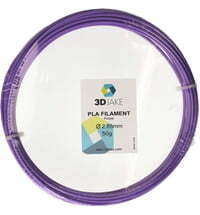 The 3DJake PLA filament is RoHS approved and REACH compliant. 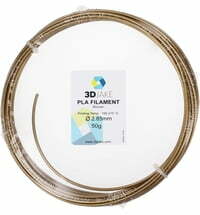 For PLA, no heating bed is required.